When it comes to helping homes buyers, your name matters. That is why we stake our reputation on helping you enhance yours. All our customers, whether buying or selling, are provided a clear journey and an inspired path where your dreams come true! That is how reputation is built at Southern Real Estate Sales. One Exceptional Experience at a time. 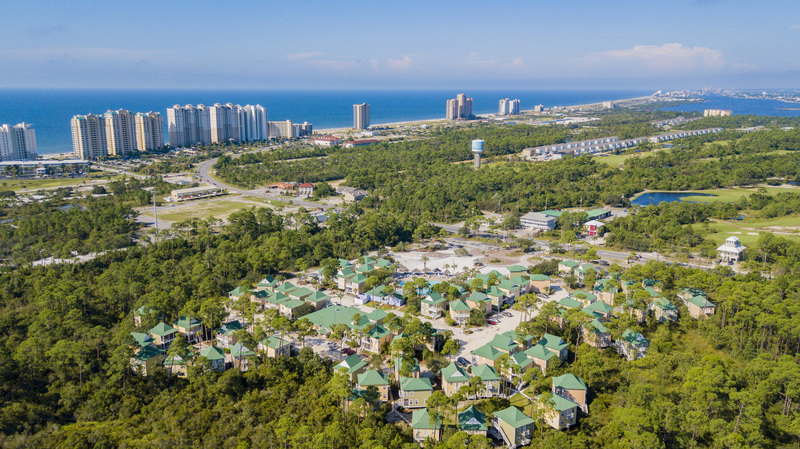 Southern Real Estate Sales is a full-service real estate brokerage firm serving the Gulf Coast of Florida and southern Alabama; which covers Pensacola, Gulf Breeze, Perdido Key, Orange Beach, Gulf Shores and team coverage to Destin and Fairhope. Southern Agents offer relocation counsel, personal attention and market expertise to all of our customers, family and friends. Our team specializes in the marketing of premiere residence in condominiums and single family homes in Florida and Alabama including new construction. 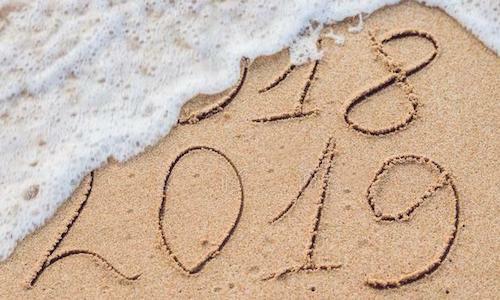 With 2018 closed, we want to say thank you for being a part of the Southern Family. We’re so excited to continue partnering with you, your family and friends for all your real estate needs. Together we can collaborate on your next real estate endeavor. Choosing a team with a proven track record is paramount and your Southern Real Estate Sales Team is your team. Over the years, our agents have worked to provide buyers and sellers in Northwest Florida and Coastal Alabama with unparalleled customer service that is built on a foundation of professionalism, drive, experience, education and dedication. Thanksgiving, like many of the holidays around this time of the year, is time to reflect and remain thankful for what you have. Southern takes the time to appreciate the friends and family that we are surrounded by, as they are the most important to us all. 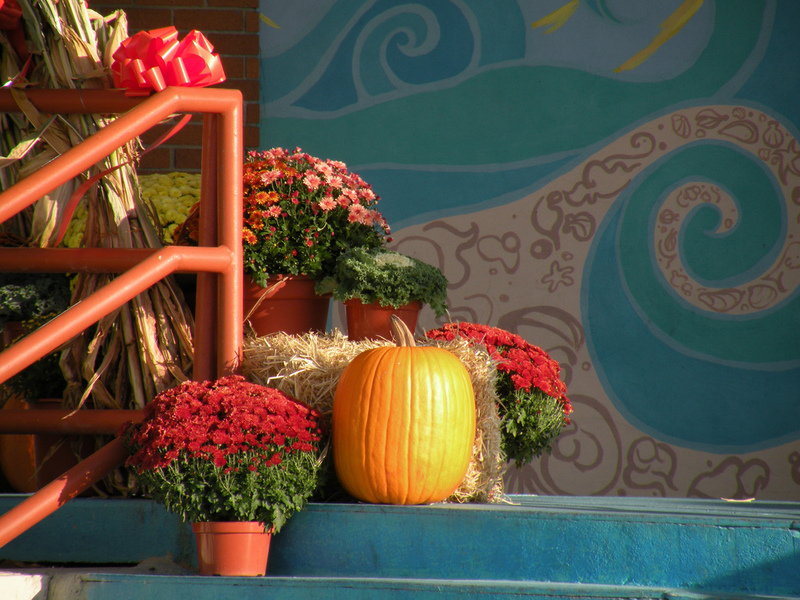 These days of thanks we reflect on the challenges and focus our attention on what really matters. Share your joy and peace. In the midst of celebrating Thanksgiving, real estate agents, entrepreneurs, business owners and co-workers alike need to build and establish our relationships in one another and give thanks to all of our clients and customers. With out them we would not be successful.  Southern Real Estate Sales extends this thankful greeting to all of our customers. We appreciate you, your friends and family that you entrust and refer us too.